With almost 50 years' experience within the industry, our team at Solaris Blinds have worked over the years to develop and refine our service so we can can provide both commercial and domestic properties with high quality shutter solutions. 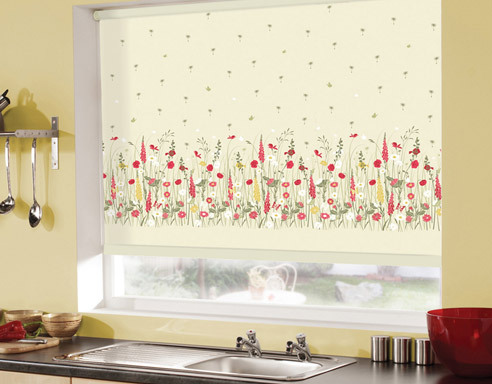 Our extensive range of roller blinds feature a variety of designs and colours to suit any room. 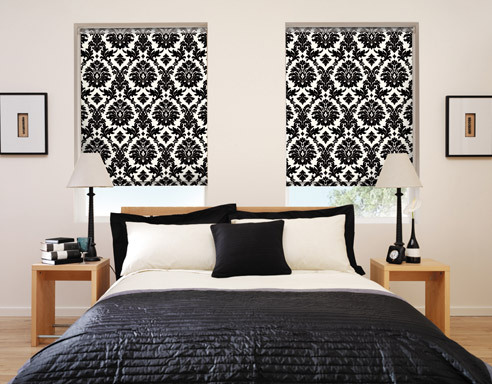 From classic and traditional styles perfect for the work place, to beautifully designed featured blinds that act as the focal point of any space. 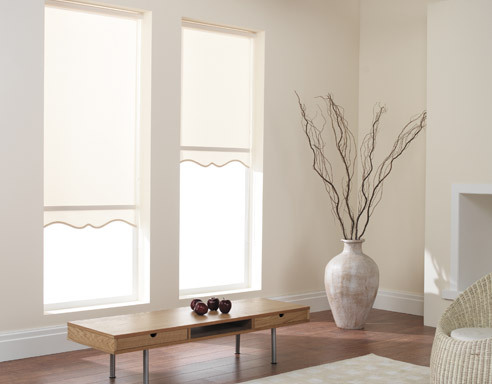 Do not hesitate to contact our team should you want to view our full collection of blinds. 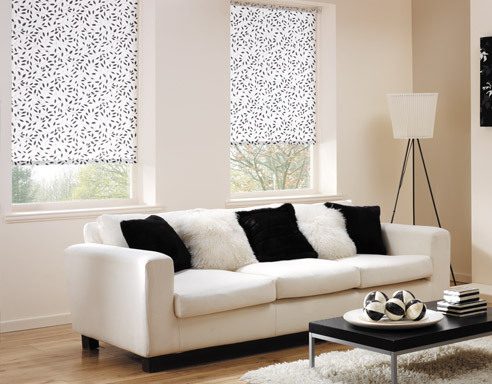 Our catalogue of roller blinds can be used throughout any house or office and can be made to measure to create a professional finish. We also offer a range of bespoke decorative pulls and edge finishes should you wish to make your blinds your own. 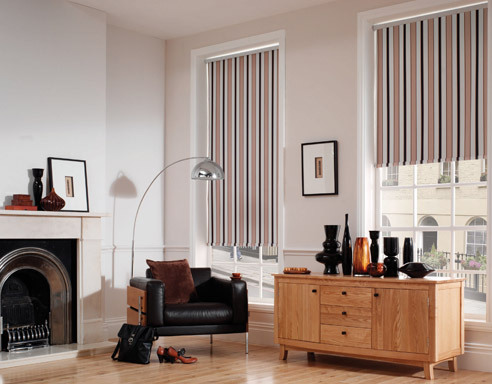 The options are endless here at Solaris Blinds and we take care to make sure you receive a final result to be proud of. With our office based in Southampton, we pride ourselves in offering a helpful and efficient service to our customers in this area, including Shirley. 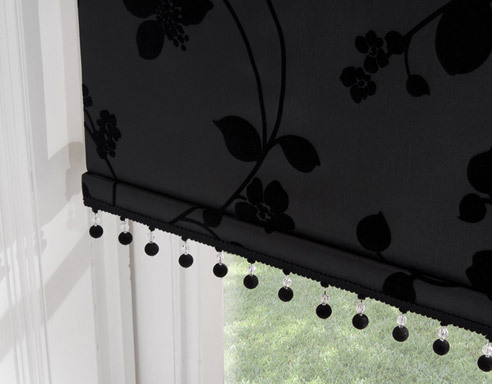 Should you need any advice or guidance on the right blinds for your individual purpose, our team are always on hand to help you.